1800 block of Cameron Glen Drive, property from residence. 12200 block of Turkey Wing Court, video game system from residence. 2200 block of Quartermaster Lane, property from vehicle. 12000 block of Sunset Hills Road, property from business. 12600 block of Winter Wren Court, golf clubs from garage. 12000 block of Taliesin Place, credit cards from business. 11900 block of Market Street, merchandise from business. 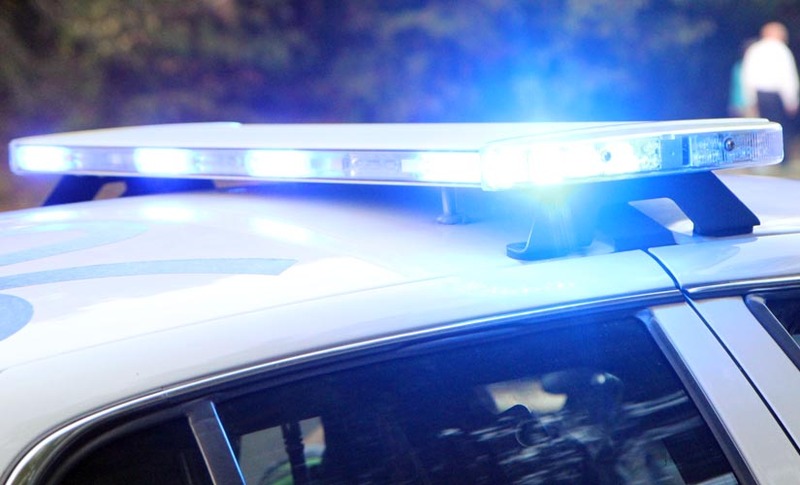 A man also was arrested in connection with a break-in at the Carlton House condos at Reston Town Center Monday.